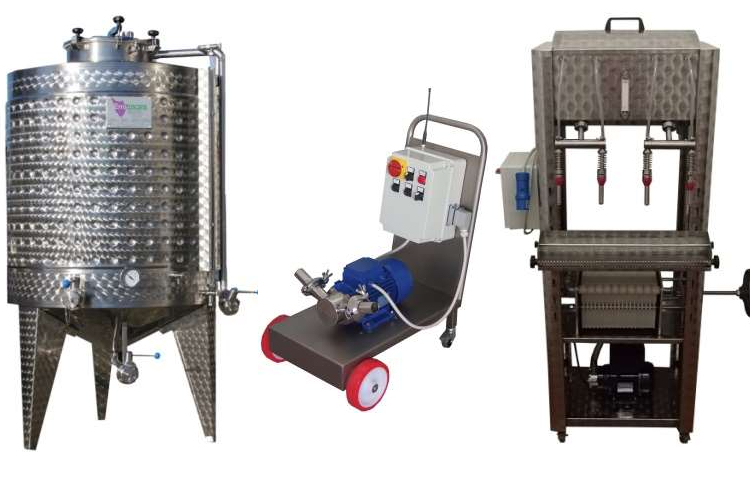 Exclusively made in Italy, Eno Group tanks and fermentation equipment are a standard in the European wine industry. KFS is happy to make these products available to the US craft beverage industry. Please fill out the quote form below for information on pricing and availability. The Eno Toscano line is your source for tanks and tank accessories. NEW FOR 2018! Eno Group has expanded into stainless steel fermenters built specifically for brewers.